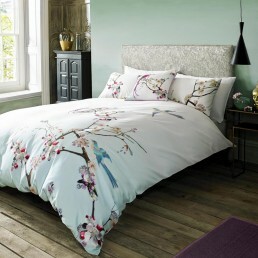 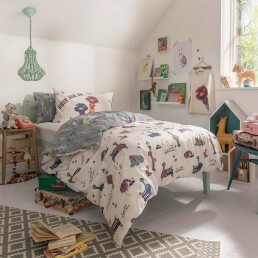 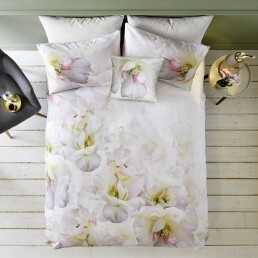 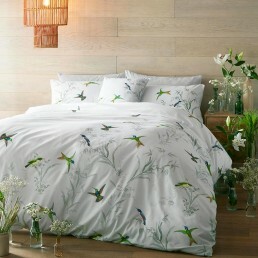 It’s always a lovely feeling when you get a fresh, new duvet cover – so treat yourself today! 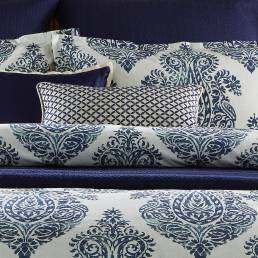 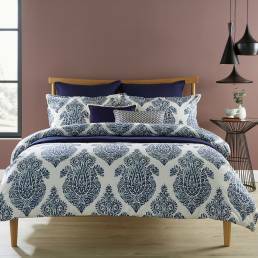 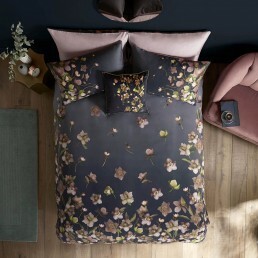 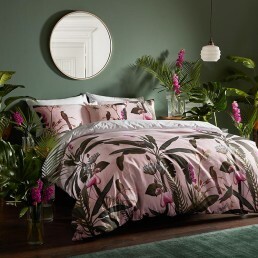 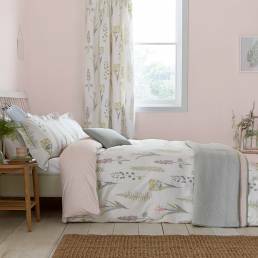 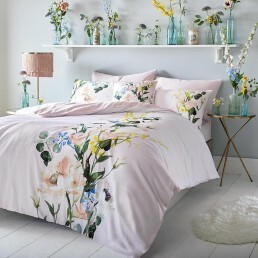 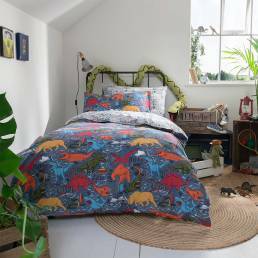 We have one of the largest selections of duvet covers around, from many top brands such as Harlequin, Ted Baker, Sanderson, William Morris, Kylie Minogue and many more. 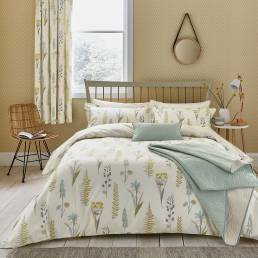 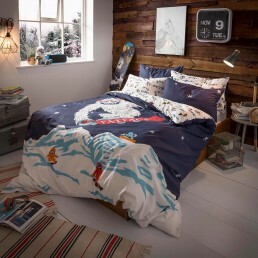 You will be spoilt for choice at the range of duvet covers we have below, and you can be rest assured that they will all live up to Glasswells’ promise on quality.